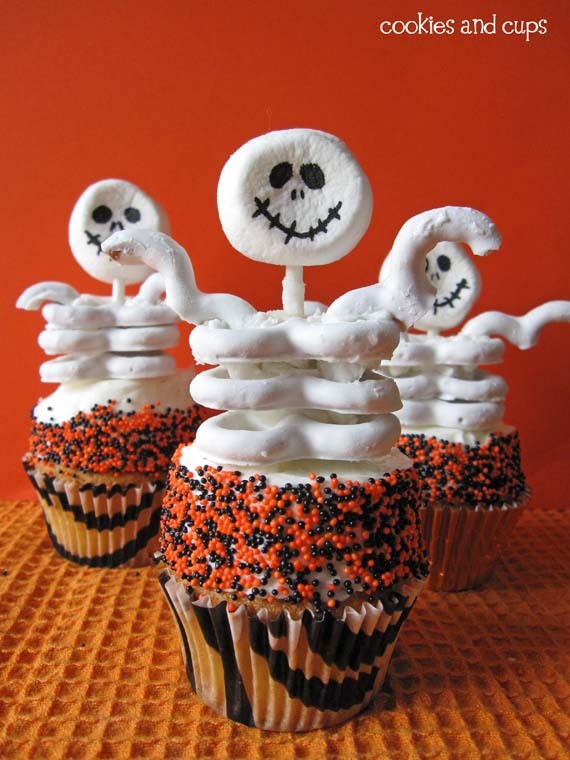 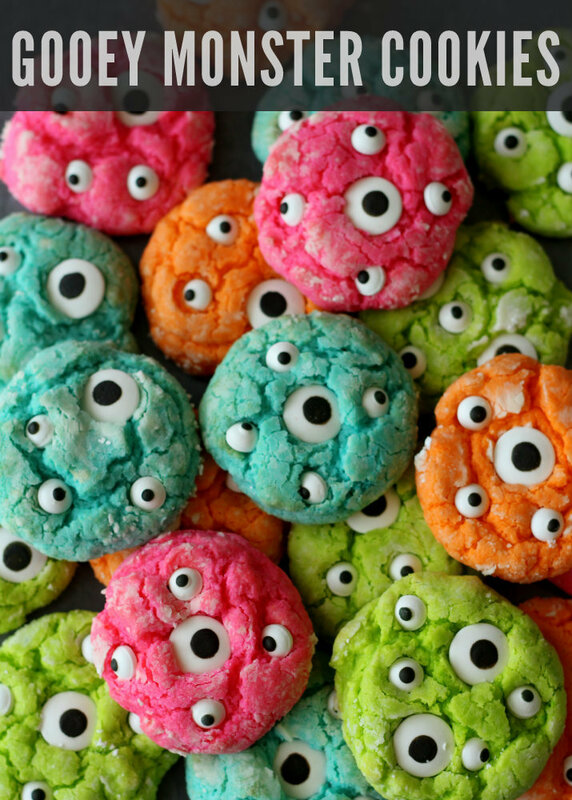 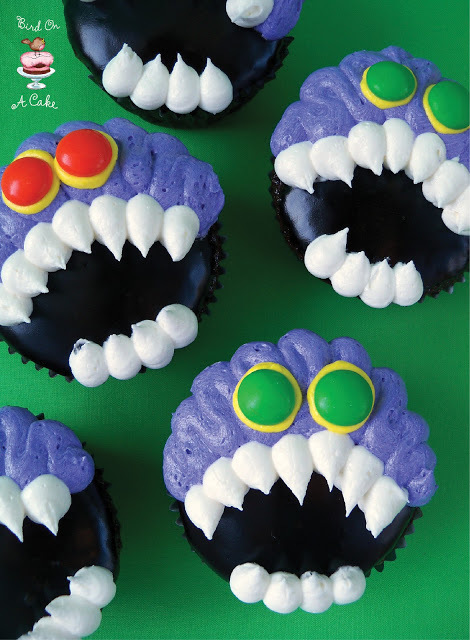 Your house will be the Halloween party place if you serve any of these 15 wicked party recipes for kids. 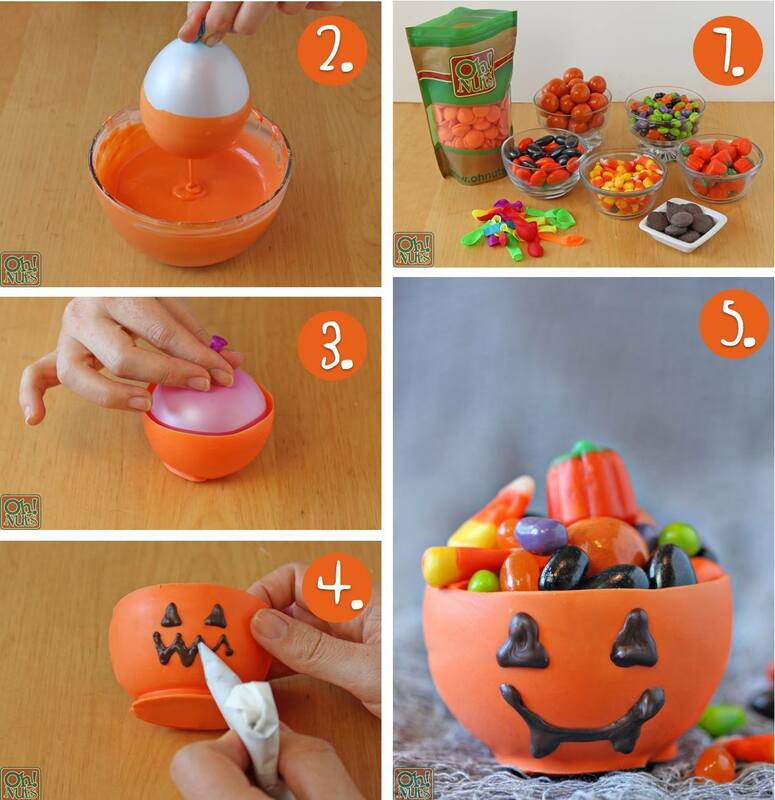 Be unique and creative this Halloween, and impress kids and adults alike. 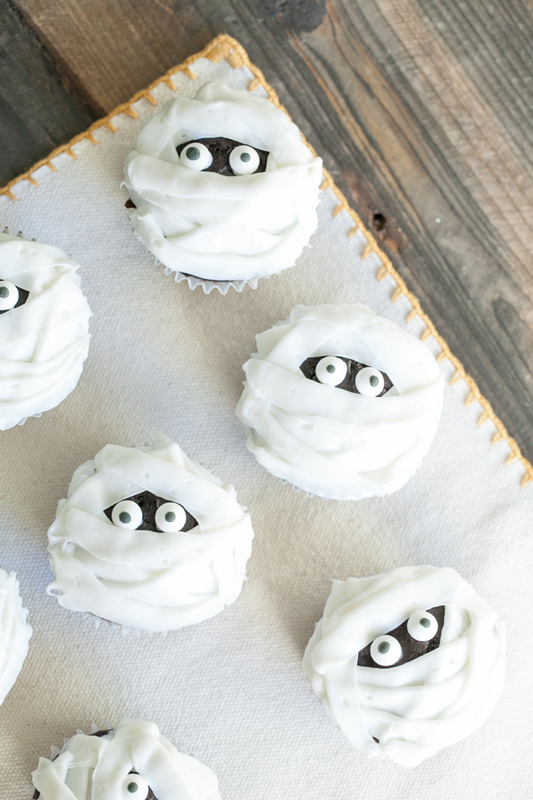 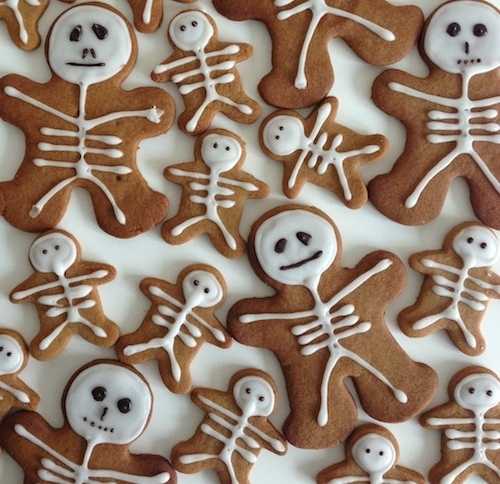 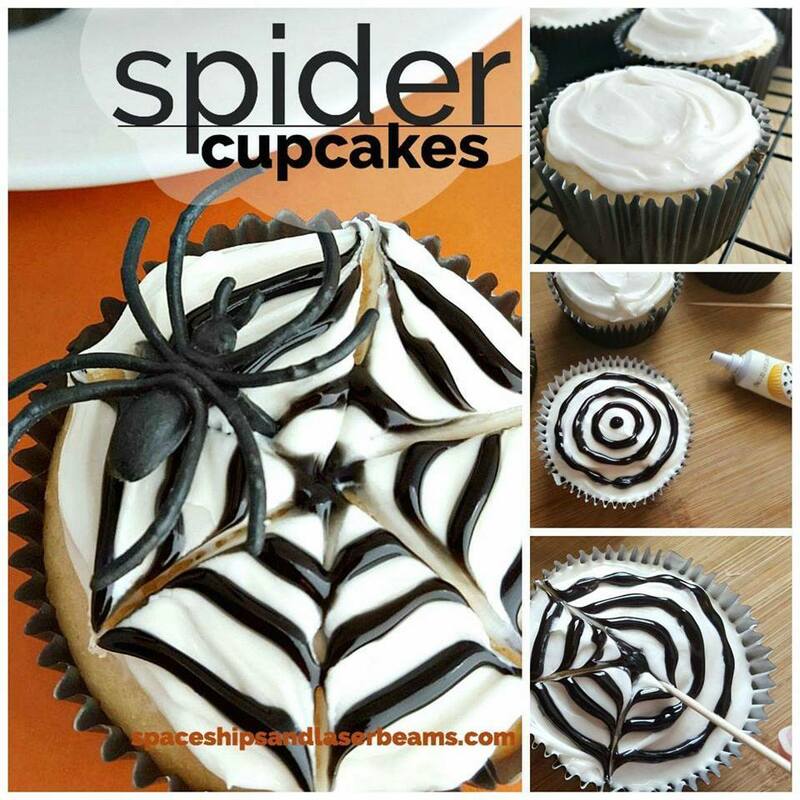 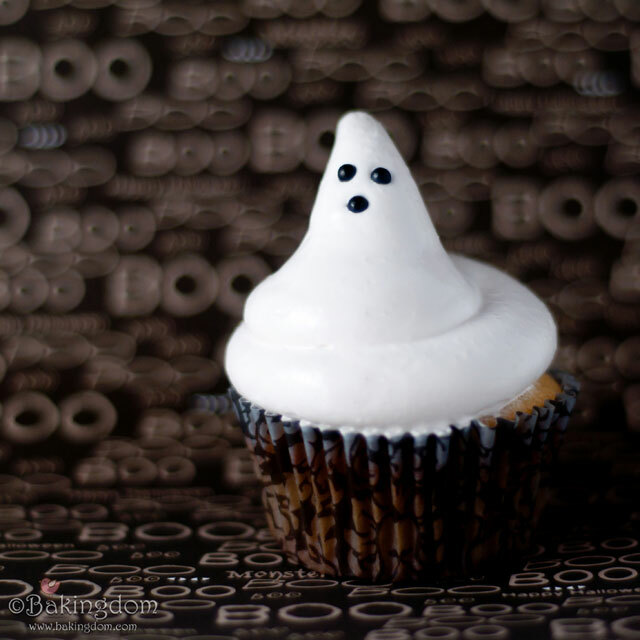 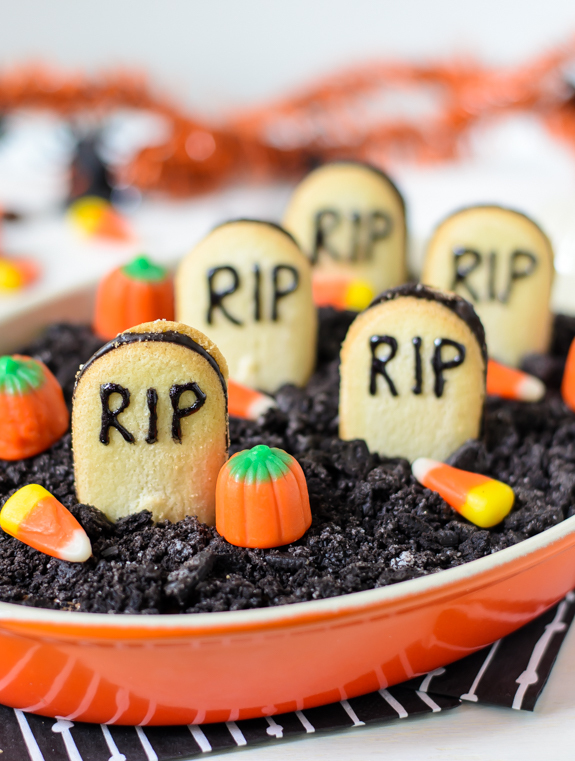 With these fun and original food ideas, it will be your best Halloween ever. 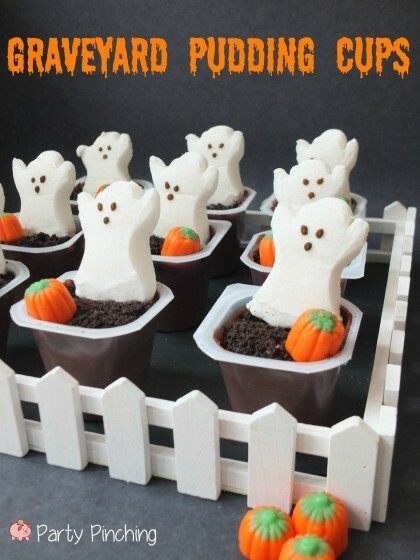 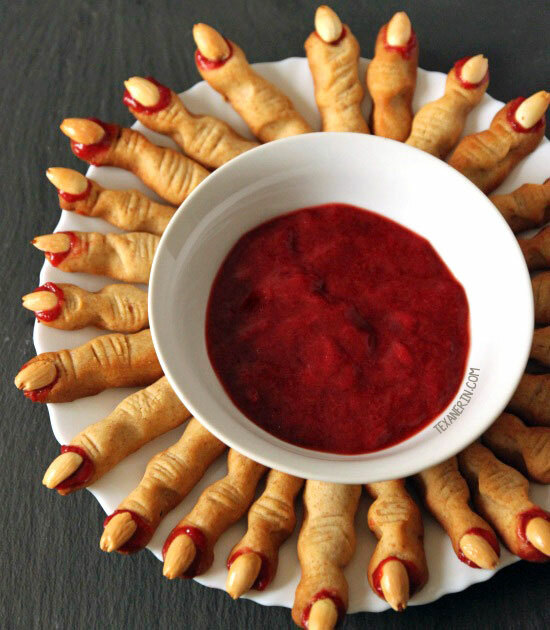 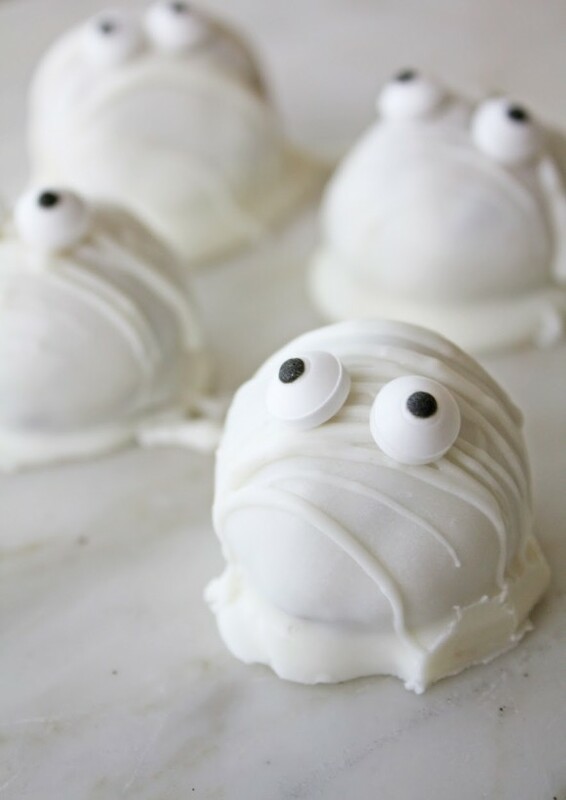 You can serve up some great Halloween party food this year and it’s all so easy to make. 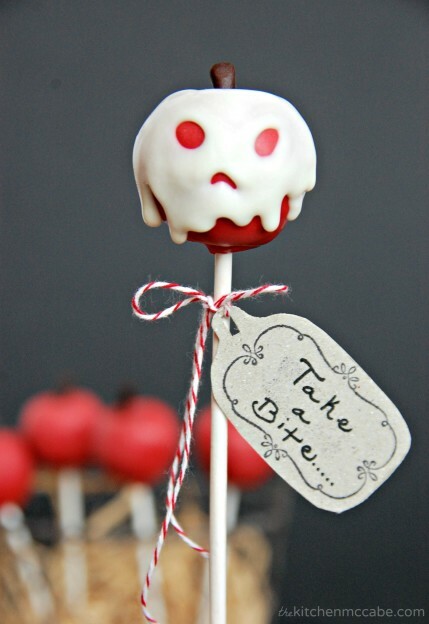 It will make a great spooky addition to your party.